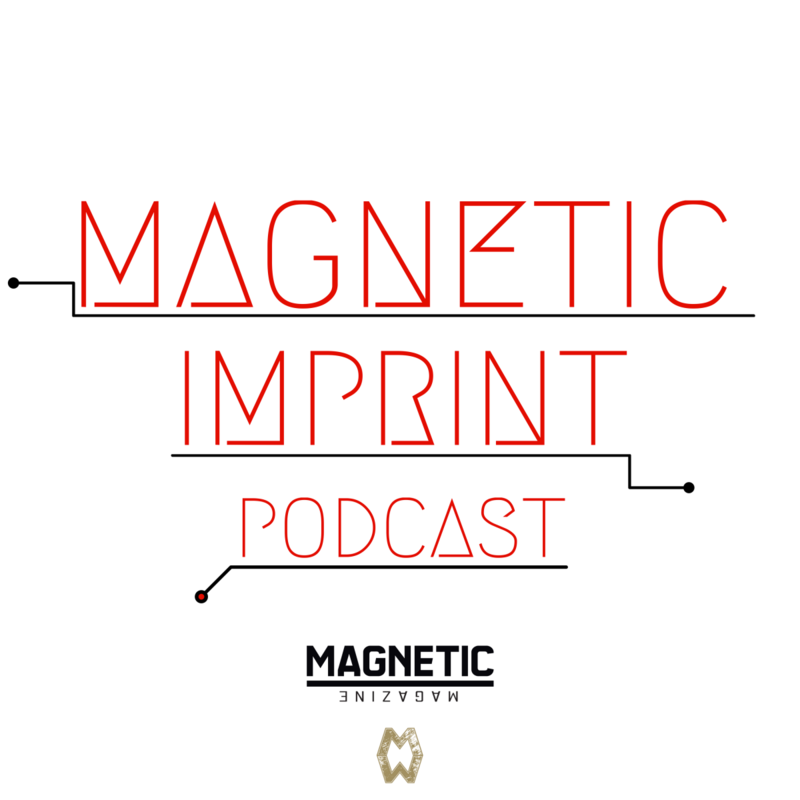 Episode 6 of Magnetic Magazine's Magnetic Imprint Podcast. 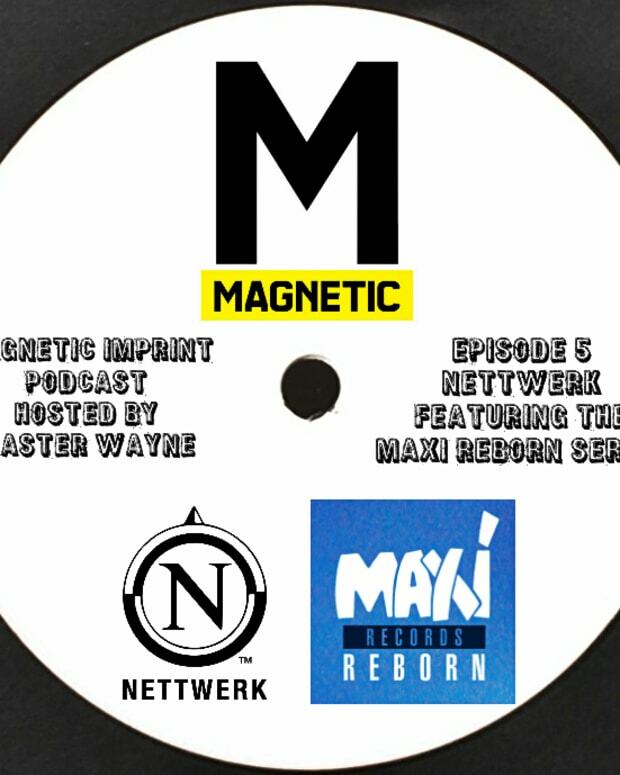 This episode focuses on Amsterdam based 100% Pure records. Hosted by Master Wayne. What’s up everybody? 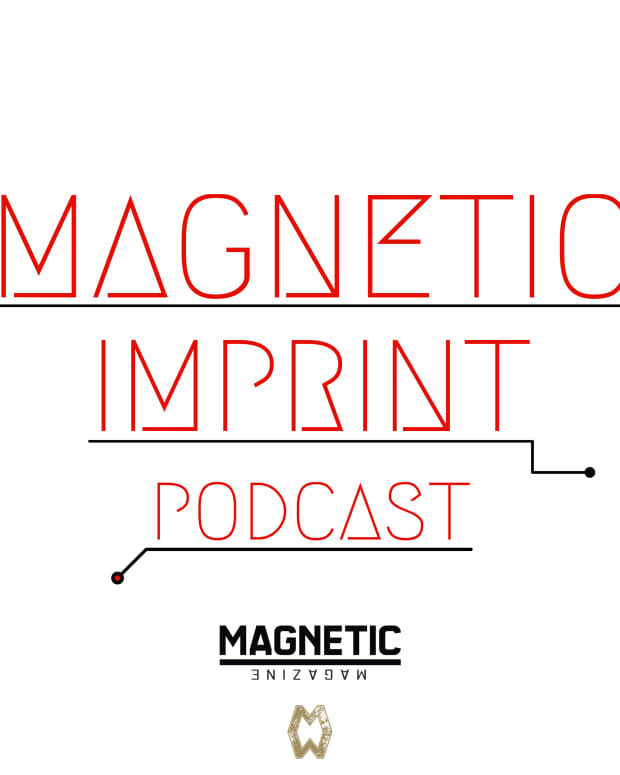 Welcome to another episode of the Magnetic Imprint Podcast. For this episode we are focusing on Amsterdam’s longest-running techno/tech house imprint, 100% Pure Records. 100% Pure was started in 1993 by Dylan Hermelijn (A.K.A. 2000 And One) and Sandy Huner. Currently the imprint is being run solely by 2000 And One and it has continued to evolve with the sound of dance music over its 23-year history. With so many years in the game it is no surprise to hear more than techno and tech house while digging through their catalogue. 100% Pure has something for every dance floor from the sun-drenched Ibiza sand to the dark, hot warehouses. 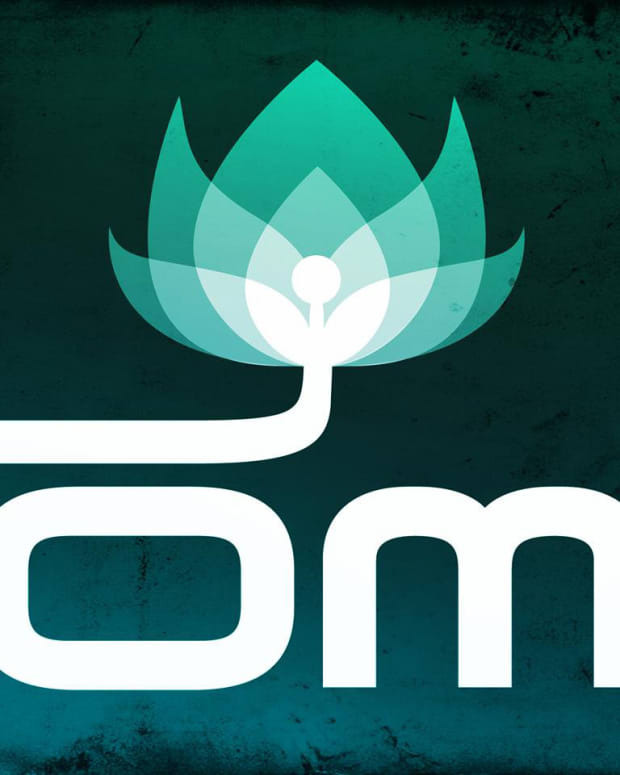 The talent that has graced the imprint has included: Jay Lumen, Joris Voorn, Wehbba, Kaiserdisco, Christian Smith, Steve Rachmad, Pleasurekraft, Jaceo, Vedic, Bart Skils, Mladen Tomic, Coyu, and of course 2000 And One. There’s reading about the music and then there is hearing the music. So get ready to groove with 100% Pure!